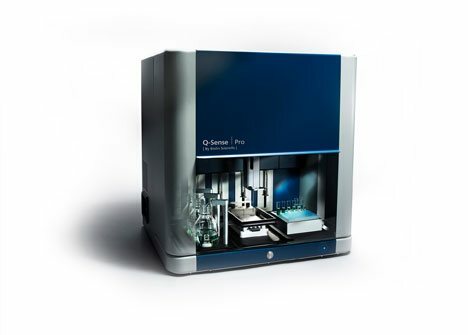 The Q-Sense Pro enables real time analysis of thin films and surface interactions using Quartz Crystal Microbalance with Dissipation (QCM-D) monitoring technology and is fully automated for high throughput. Quartz Crystal Microbalance with Dissipation (QCM-D) is a highly sensitive technique used to study the formation and interactions of thin films while providing additional information related to the viscoelastic properties. 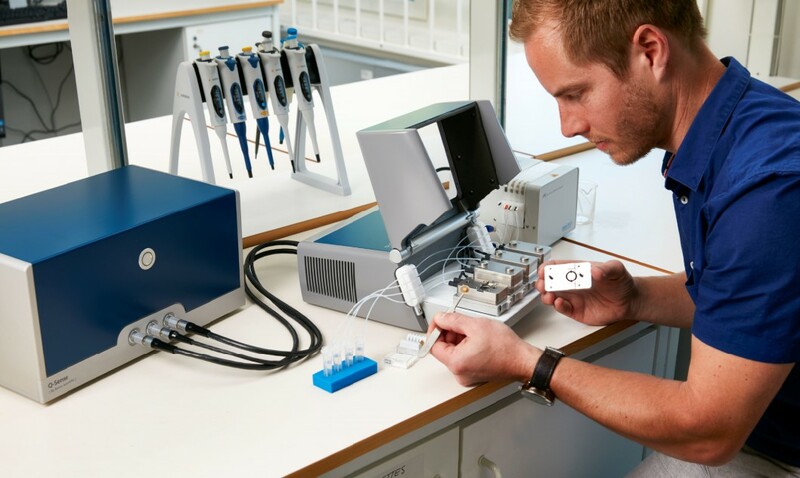 Measurements can be carried out label-free on any surface that can be applied as a thin film and applications include protein conformational changes, lipids, polymers and whole cells. 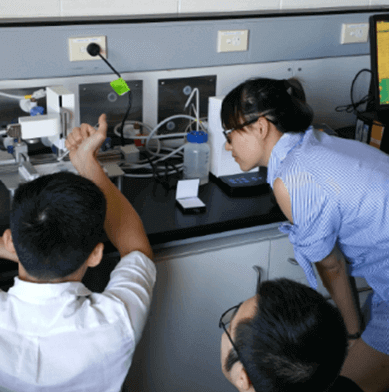 QCM-D can be used to determine the water content of molecular layers and to calculate film viscosity, elasticity, mass, thickness, density, affinity and specificity. Interactions can be studied on a range of substrates including gold, metals, polymers and functionalised coatings. The sensor in a QCM-D instrument is a quartz crystal disc which oscillates at a constant frequency. As the mass on the crystal changes, so does the resonance frequency, allowing mass changes to be measured with nanogram sensitivity. 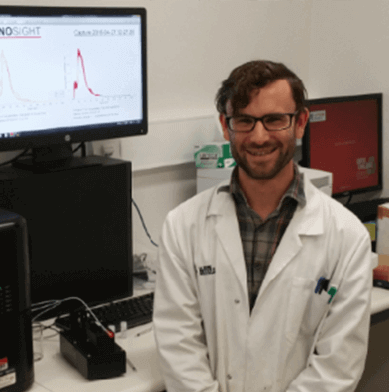 Dissipation provides real-time information about the structure and viscoelasticity of the film and the kinetics of both mass and structural changes are obtained simultaneously. 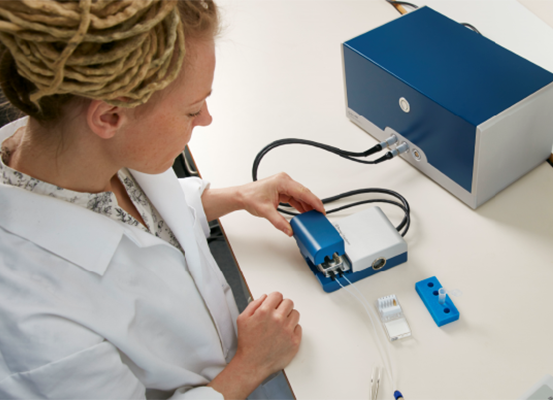 ATA Scientific supplies a range of QCM-D instruments. These include the Q-Sense Pro surface analysis system. 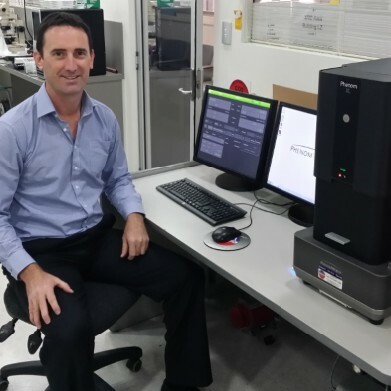 This is an intuitive instrument and software platform that senses mass change, layer thickness, binding and molecular orientation at the nanoscale. 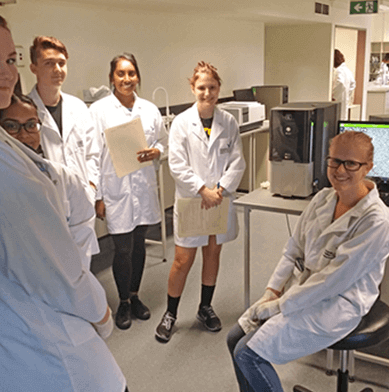 It features precise sample handling and effective use of samples, high throughput, high precision flow control, high reproducibility and stable temperature control. 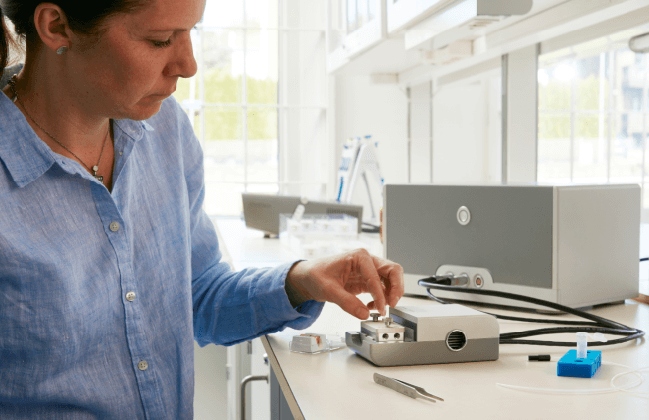 Q-Sense also produce the Initiator, Explorer and Analyser measurement chambers with a choice of up to four removable flow modules for simultaneous measurements.